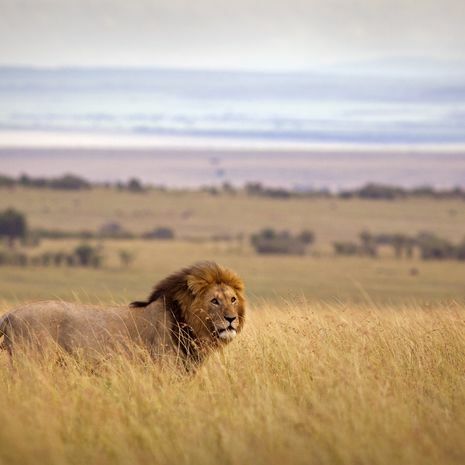 A Kenya group safari is one of the greatest ways to watch the country’s amazing wildlife rumble by. All group tours feature a 4x4 safari vehicle which can seat either 7 or 9 people, each with their own window seat. Spot the Big 5 in the Masai Mara and watch as elephants gather with Mount Kilimanjaro as their backdrop, all accompanied by like-minded travellers and an expert guide.